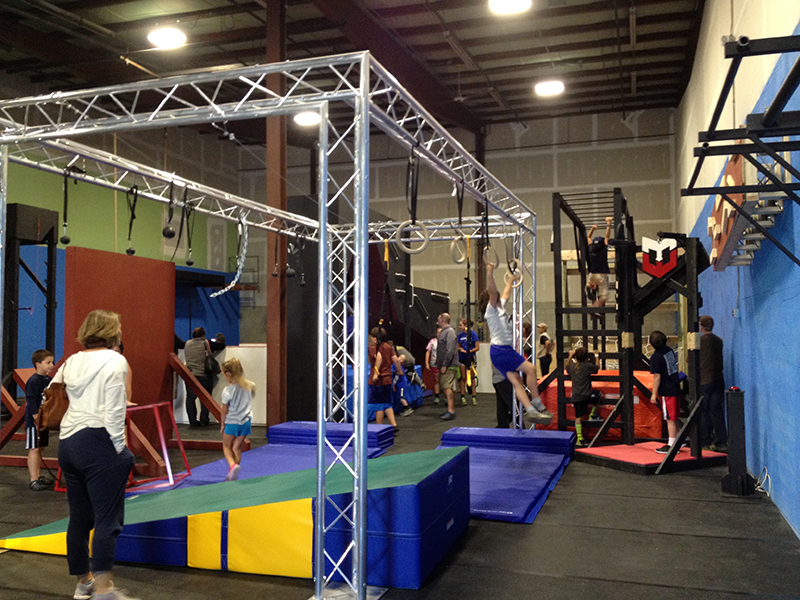 At the Maine Warrior Gym, you can experience how the REAL American Ninja Warriors train to be on TV! Try the infamous "Warped Wall", the Salmon Ladder, Monkey Bars, Rock Climbing Challenges, Rope Swing, and much more. Learn Parkour from trained professionals or just watch other people do amazing things! Ages 5 to adult welcome. No experience necessary. **No gear required except comfortable clothing and clean, dry shoes.